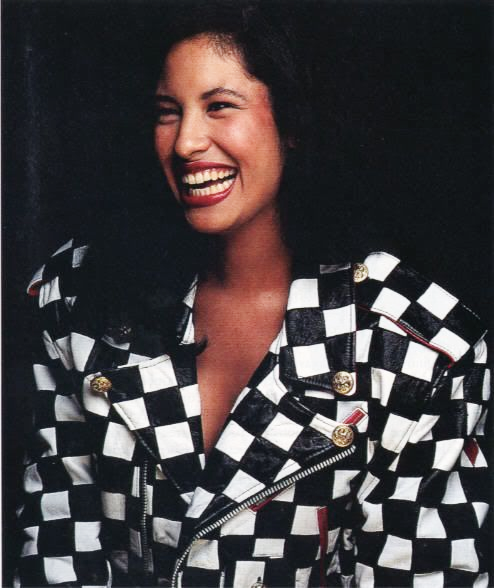 Selena Quintanilla's legacy and influence has transcended generations and her legions of loyal fans campaigned for MAC Cosmetics to honour the iconic star with a Selena inspired collection. 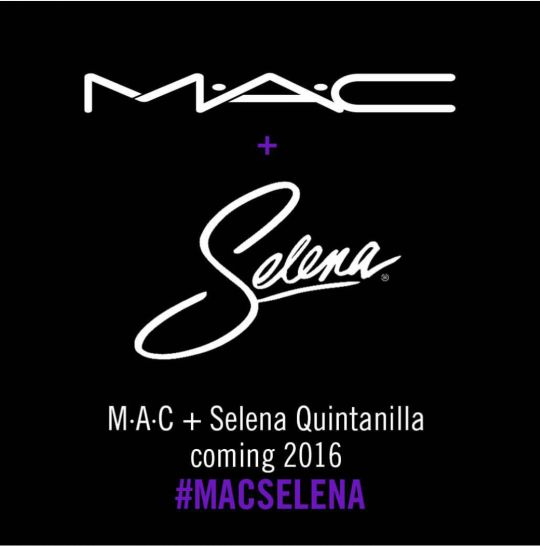 To the delight of Latina women everywhere (including myself) who grew up admiring Selena, MAC obliged and announced that in collaboration with the late star's sister Suzette Quintanilla, a MAC x Selena collection will be released in late 2016. 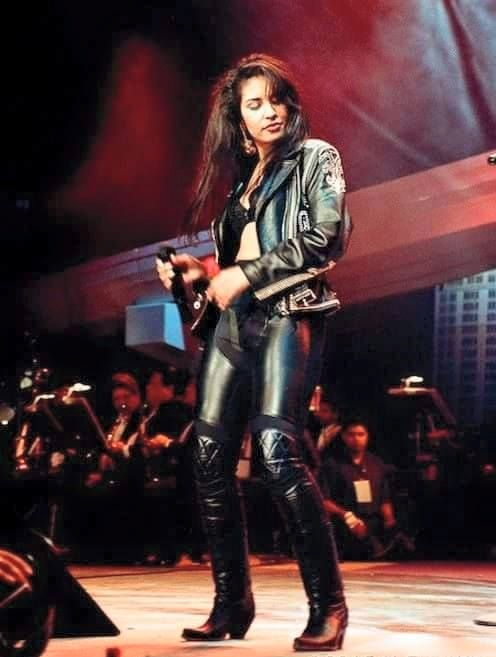 March 31st, 2015 marked 20 years since the passing of music, fashion, and beauty icon Selena Quintanilla Perez. 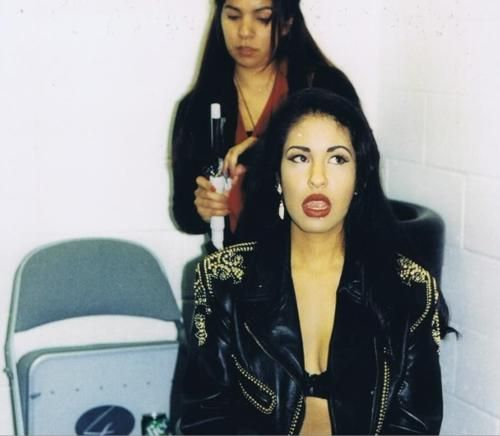 This year I am 23, the same age Selena was at the time of her passing. 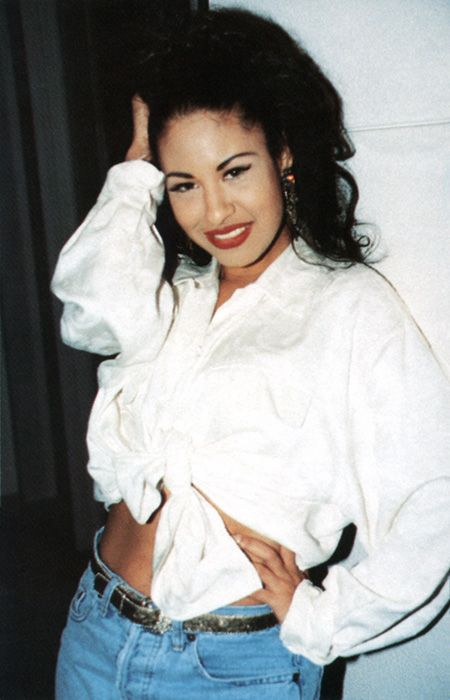 At 23, she had won a Grammy, transcended genres, became one of the most successful musicians in Tejano, a genre previously dominated by men, owned several boutiques in Texas, sold out the 60,000 seat Houston Astrodome, launched a clothing line, and was about to release a highly anticipated english crossover album. Although her momentous life and career were tragically cut short in 1995, her legacy lives on. 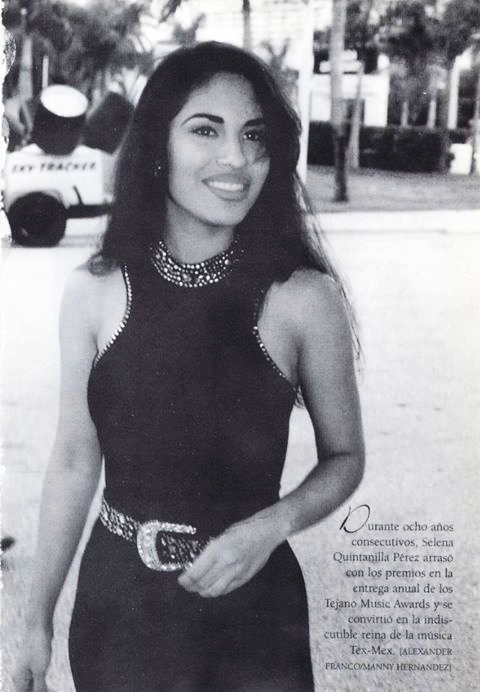 Keep reading for some of my favourite Selena style moments!